Easily add a wide range of texts to your videos with ease. Are you planning to create a unique and a professional looking video? Then you need to spice it up by including an attractive font for the text content. How can you find such unique fonts for your video? Plenty of resources are available on the Internet and you need to get hold of a website that offers font resources for free. From this article, we will list some of those websites. It will be a time consuming task for you to search on the Internet and look for the fonts you want. However, now you don’t need to go through that hassle because we have listed the best resources available out there to download free fonts. For adding titles, texts, lower thirds, credits and subtitles to video in a fun way, we recommend you to try Filmora9 Video editor, which will empower your imagination with much fun. Just drag and drop the texts and titles presets from the library to the timeline and edit it in the advanced window to customize its font, size, color, duration etc. Just download it from the buttons below and try it for free. Google Fonts can be considered as one of the best resources available on the Internet to look for free unique fonts. It is another excellent service offered by the folks at Google. Google Fonts is associated with another service that is known as Sky Fonts. It will assist you to synchronize Google fonts to your desktop and use them in your future projects. Font Squirrel is one of the newest free font resources that can be found on the Internet. Even though it is not the largest font collection, you will be able to find a decent amount of unique fonts that can be used to spice up your videos. Almost all the fonts that can be found in this website have complete alphabet, symbols and numbers. Therefore, you will not have to face any hassle when including these fonts in your videos. All these fonts are offered from Font Squirrel for free and you don’t need to pay even a cent. Are you creating a video that has a retro specific theme? Then you need to look for appropriate fonts on the Internet. 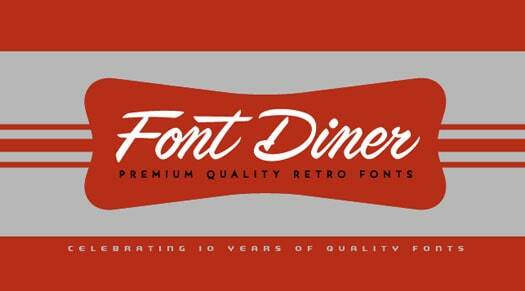 Font Dinner is a website that is created to offer the best retro specific fonts for the people in need. These fonts are ideal to create the vintage vibe of 1950s and 1960s. These fonts are compatible with both Windows and Mac computers. You will not be able to find such quality retro specific fonts from anywhere else on the Internet. This website lives up to its slogan. In other words, you can find the largest font collection in the Internet through My Fonts. Some fonts offered by this website cannot be downloaded for free. However, you can find an excellent collection of free fonts as well. In fact, over 600 unique fonts are available for the people to download for free. The website comes along with a user friendly design and you can easily navigate through it. The available features in this website such as dynamic text preview have helped the visitors to make their lives easy. You can also think of downloading their premium fonts that are offered at a reasonable price tag. This is another excellent resource available for the video creators to download high quality unique fonts. Over 10,000 different fonts have been offered from the developers of this website. These fonts are compatible with both Windows and Mac operating systems. Some of the fonts offered by this website are not offered for free. Urban Fonts offers a great collection of fonts for the visitors. A complete collection of fonts are available for videos and they are divided among multiple categories. The most notable feature that can be found in Urban Fonts is the cultural and ethnic styles that can be seen in their fonts. You will be able to download Arabic, Chinese, Greek, Japanese, Hebrew and Russian looking fonts from this website for free. This will assist you to deliver a cultural touch to your video projects without any hassle. Dribble is an excellent resource available for the people who are looking to download fonts and who are designing fonts. 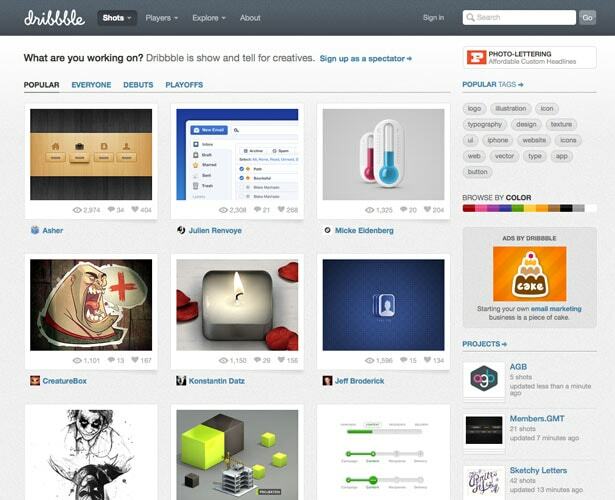 A talented group of freelancers are working with Dribble and they offer an excellent service to the visitors. The available collection of free fonts have impressed visitors and it has played a major role behind the popularity of this platform. Type Together is created by two font designers who came together with the objective of creating awesome fonts for the people in need. At the moment, they offer customized fonts for the people in need. In addition, you can find a good collection of free fonts in the website, which were created by the two founders of this website. You can download them for free and use them in your videos without any doubt on mind. After downloading royalty free fonts from websites, you can install the downloaded fonts in Filmora9 as well. If you are wondering how to do it, check the video tutorial about installing custom fonts in Filmora9 video editor below. Do not forget to download the free trial version to have a try. I have the same problem tho . Filmora font not working !!! My filmora 8.3 has some problem,when i privew the japanese or other Sci Fi ,Summer wtc,privew given flat with default font,there are no japanese text style,so what i have to do? Hi! I have a few fonts that appear but when I apply them the text suddenly disappears. These are really good textured fonts. Don't you guys support that? how do you add fonts to the program itself? ?